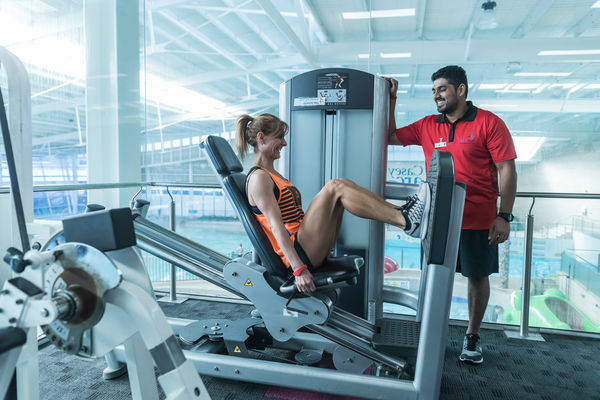 At Casey ARC you’ll find a fully equipped gym, with modern electronic, pin loaded and free weight equipment as well as a functional training space. 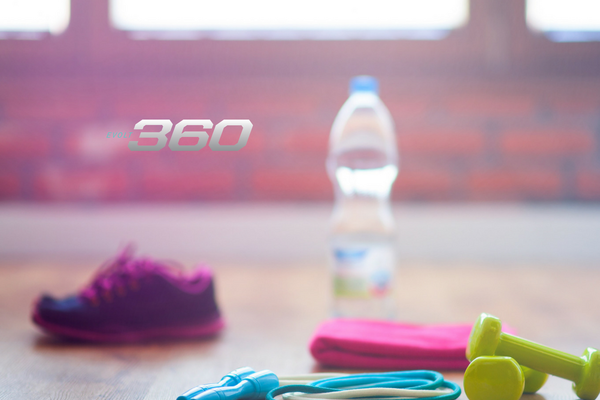 Strength training is a major part of any gym so having the right equipment is imperative. 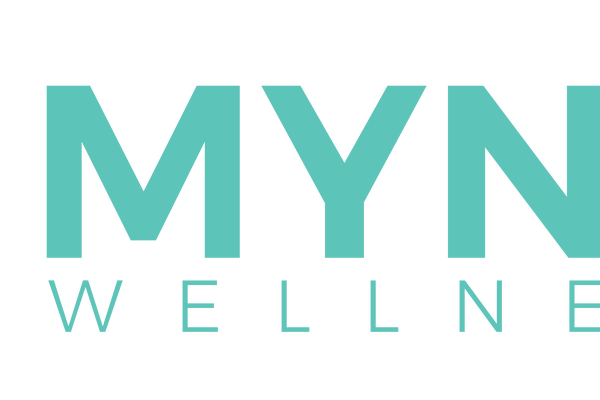 Casey ARC has a partnership with Matrix Fitness Australia, who produce top of the line strength training equipment. 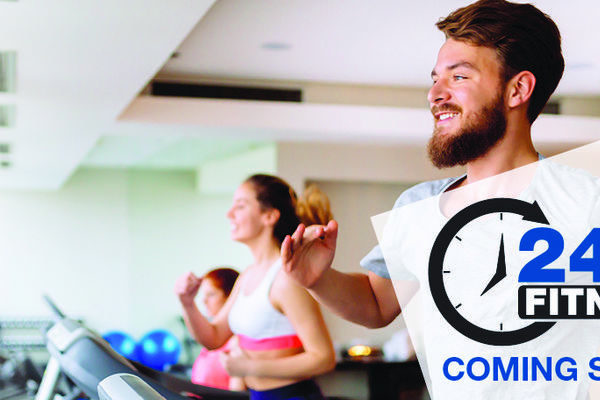 Get active in a group environment with Virtual Group Fitness. 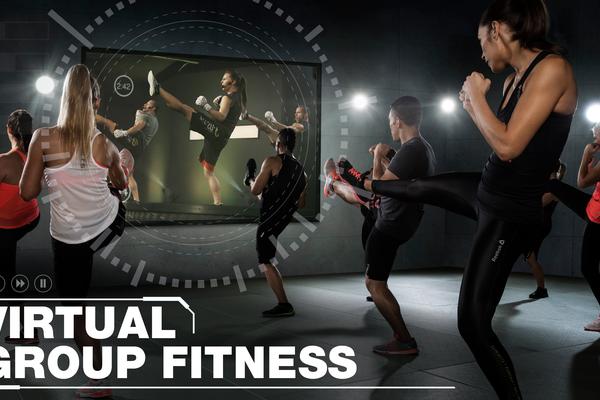 Virtual group fitness is an online or video based system that provides Les Mills group fitness content to a facility via large display screens. 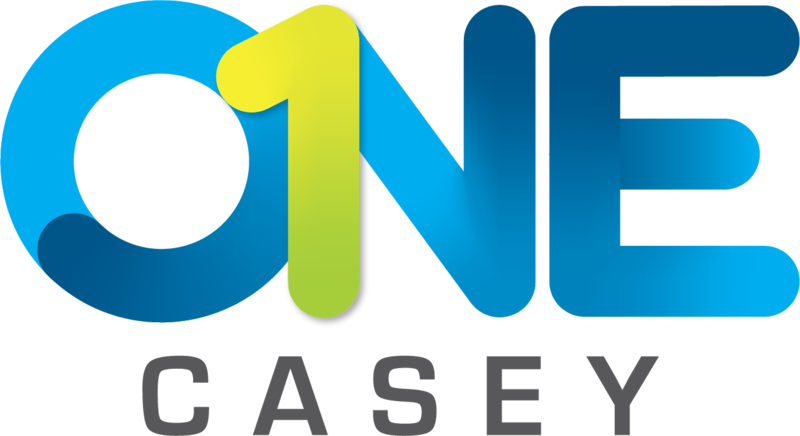 Casey ARC is the first facility in Australia to implement Virtual Reality bikes. 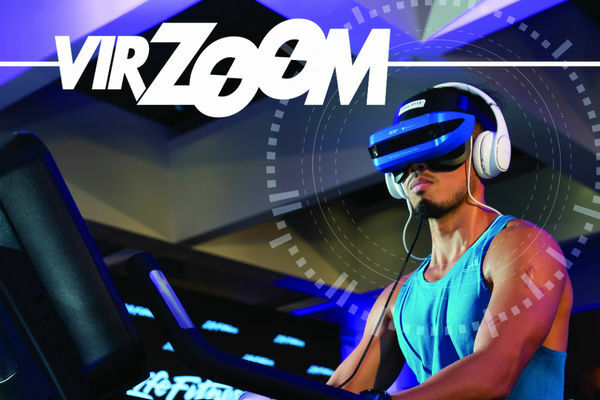 These bikes provide a completely immersive experience which allows you to have a 360 degree feel while getting a great workout.